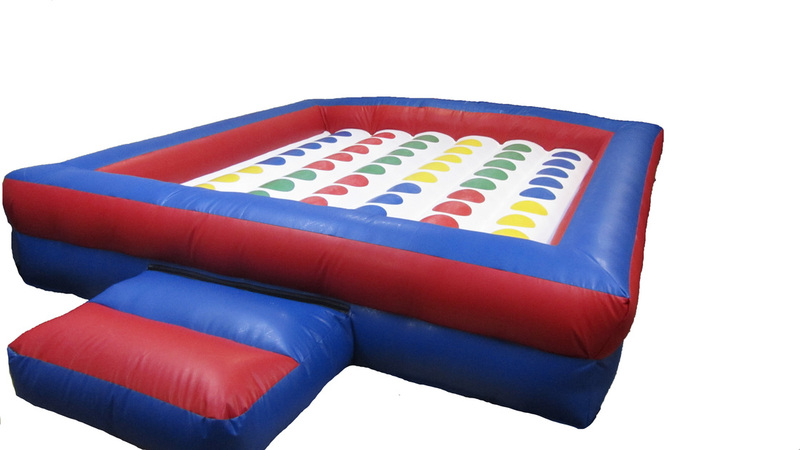 We have a range of Giant Garden Games for hire in Hereford including Gladiator Duel, Inflatable Twister, Giant Jenga, Giant Connect Four, Inflatable Skill Games and much more - Hereford Castle Hire | The Cheapest Bouncy Castle Hire in Hereford. 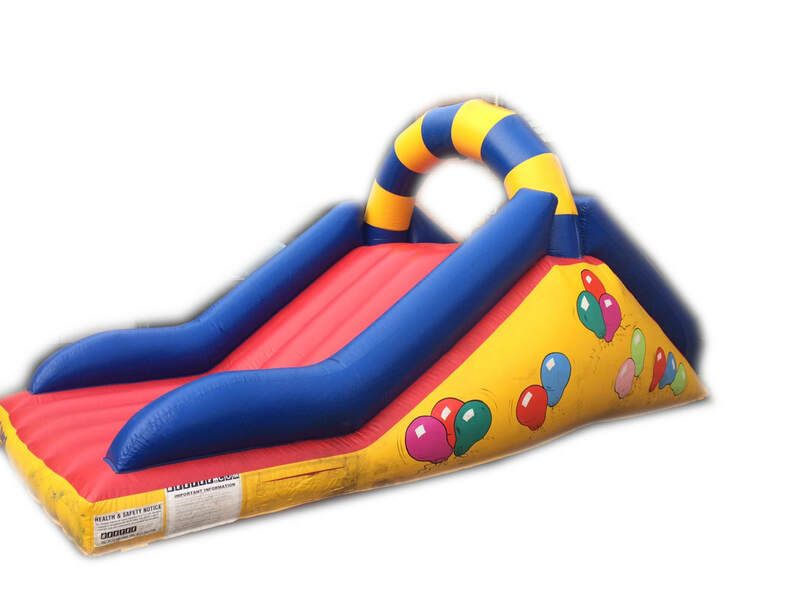 We offer a large selection of Garden Games and Extras including: Inflatable Gladiator Duel, skill games, football garden games, Inflatable twister, and giant connect four to hire along side your bouncy castle in Hereford. Make your party or event that little extra special with our games available for both adults and children. Our 'Climb and Slide' Bouncy Castle Slide is a perfect size to fit most gardens, this slide will keep your kids entertained and amused all day long! A great alternative to the 'normal' bouncy castles. Little ones will go hopping mad for these magical Unicorn and Doggy Hoppers. Unlike traditional round-shaped space hoppers, the unicorns have four sturdy legs so that they’re easier and safer for children to bounce on. They’re a fun way for youngsters aged 3 years+ to strengthen their muscles, improve their balance and develop better coordination. Perfect to add with a bouncy castle or soft play. Kick Star is an innovative interactive system that lets up to nine players play football games either indoors or outdoors. The system uses a foldable high-tech goal, ultra slim sensor technology, a remote control with a wrist strap, and a large bright integrated display. It is the only system that can be played without a solid background. View our video and the bottom of the page to see an introduction to our new and exciting game. 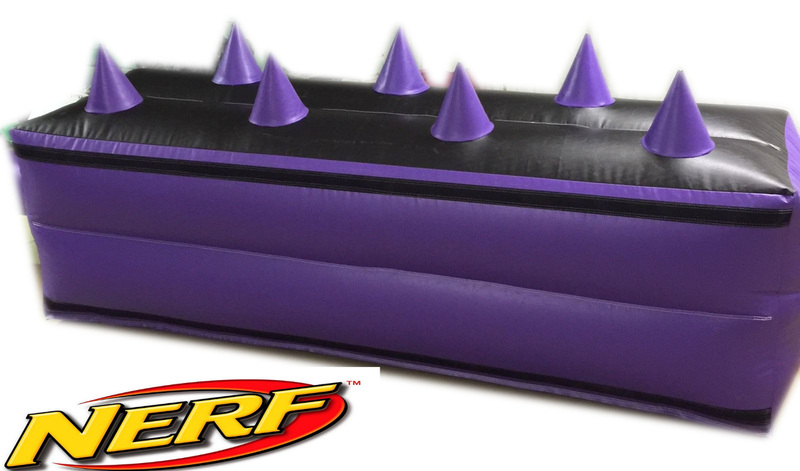 Pit your gladiator skills against your friends and family with our two player inflatable Gladiator Duel. A great way to bring friends and family together is our giant foam dominoes set, Suitable for indoor and outdoor use. 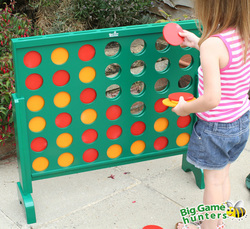 A classic favourite with all families is our giant connect four garden game. 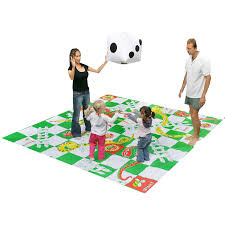 A garden game of the family favourite Snakes and Ladders. Use your body as the counter while rolling the giant inflatable dice. A giant version of the classic game kerplunk. Perfect for larger groups of children and adults to play. With a big chunky design. Simply place all the plastic pieces into the holes and drop the large blue balls in to the top and you're ready to go.